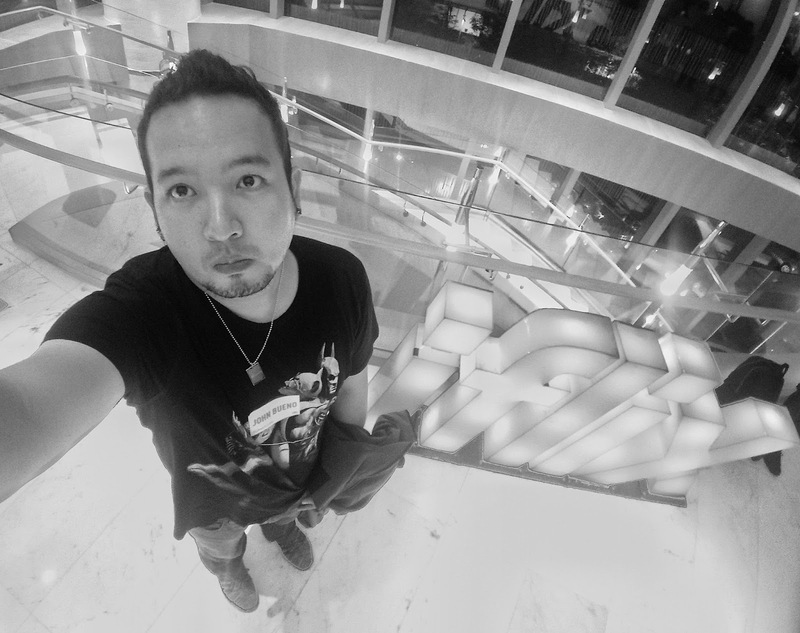 I love Kris Aquino, sure she had her bouts with drama about love and family, but we all know she's not perfect. She's human just like the rest of us. I don't know her personally but with what I've seen and experienced these past few weeks, she's a nice person and I really don't like the nasty comments she's getting online. She's a strong woman, like a bull, and no matter how much wrong things people do to her, I applaud her for still staying classy despite of all the judgement thrown at her.Her success, is seen worldwide. 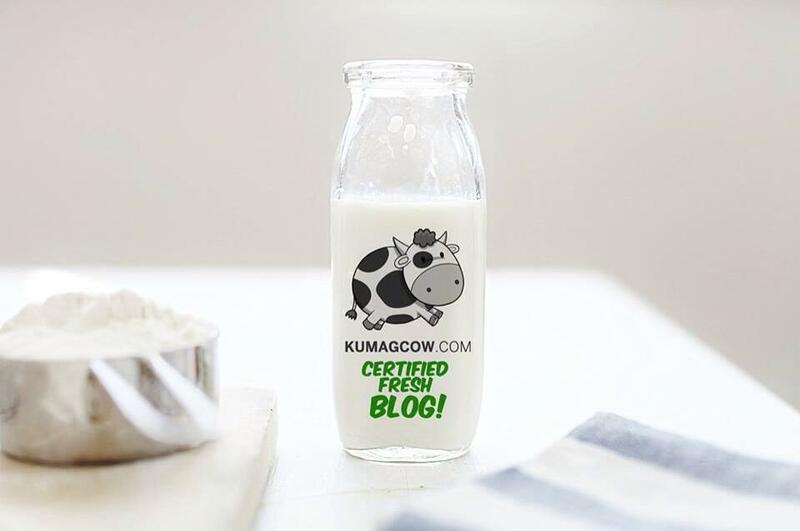 With her upcoming controversial inclusion in the Hollywood film about Crazy Rich Asians, it would put her on a pedestal once again and we would only get to marvel at how all these opportunities have presented themselves despite her real crazy life. She's also an entrepreneur, making sure her fame and fortune would be put to good use. 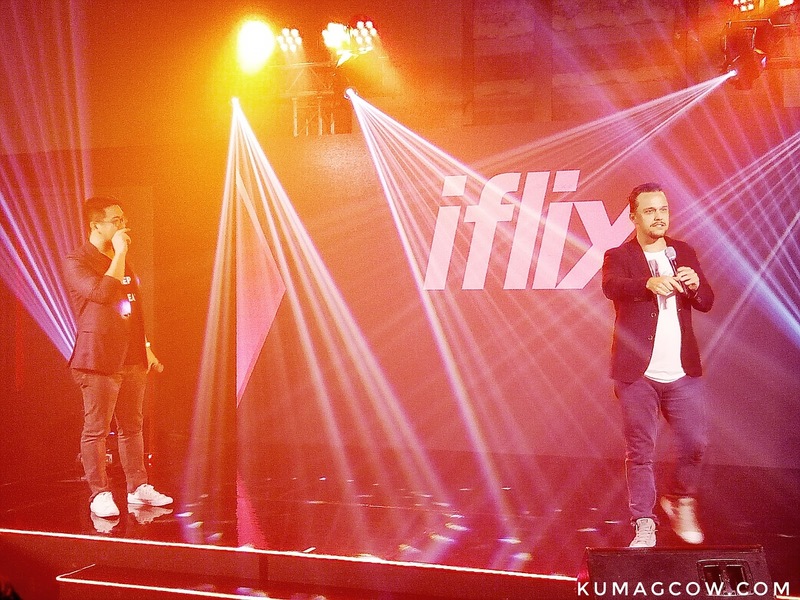 Aside from her franchises of Nacho Bimby, and tons of other businesses she's had in the past, she's now joining the iFlix family, a successful online streaming platform that was once dubbed a crazy idea but is now number 1 in emerging markets like the Philippines. She knows why. The iFlix family probably felt it was but right to make this a super big announcement, to have the honor of having the Queen of All Media Ms. Kris Aquino in their roster of endorsers, and boy did they deliver. Oh but she's not stopping there. 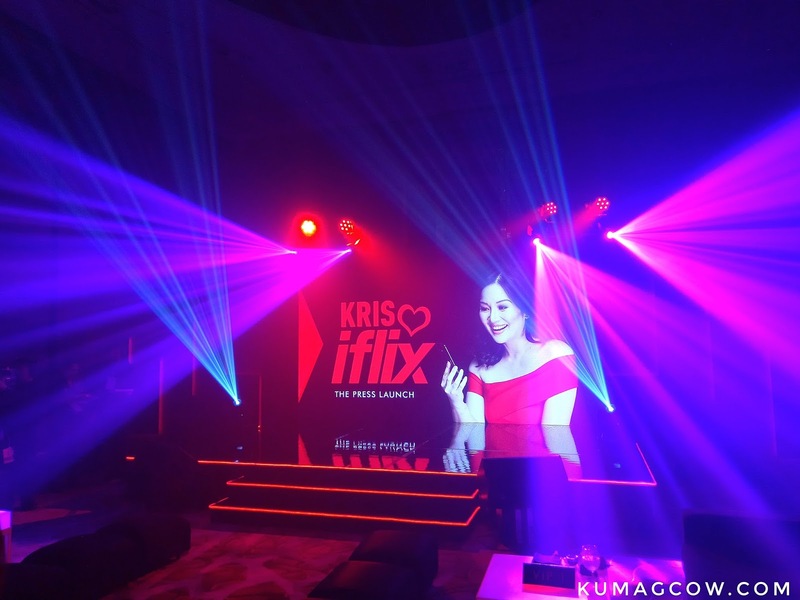 She won't be just the face of the company as Kris will function as key advisor in developing projects for iflix Original Productions. 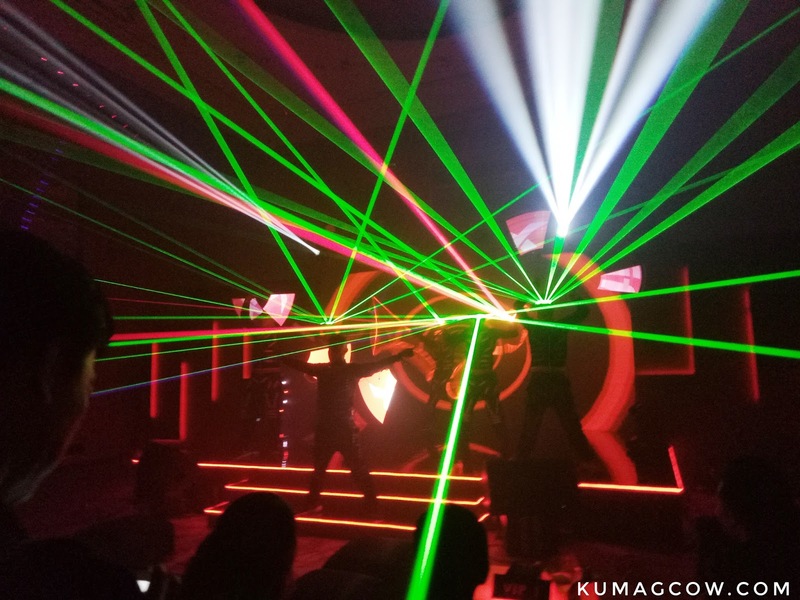 Yes ladies and gentlemen, they plan to do local original content projects by working with indie production houses, locally based producers, big or small studtios. Much like the recent work they've done with Internet Action Superstar Ramon Bautista with "Hoy! Bibig Mo", a no holds barred comedy series available in the platform. Soon, this will be one of MANY thing they have on the pipeline. Ms. Kris Aquino also shared a lot about her plans with iFlix. Aside from doing movies and original shows, she's going to have an offer with another network. She also thought of game shows that they are still in the works and they're working on it as we speak. This is just a start of a long list of things they plan to do, and are already doing. 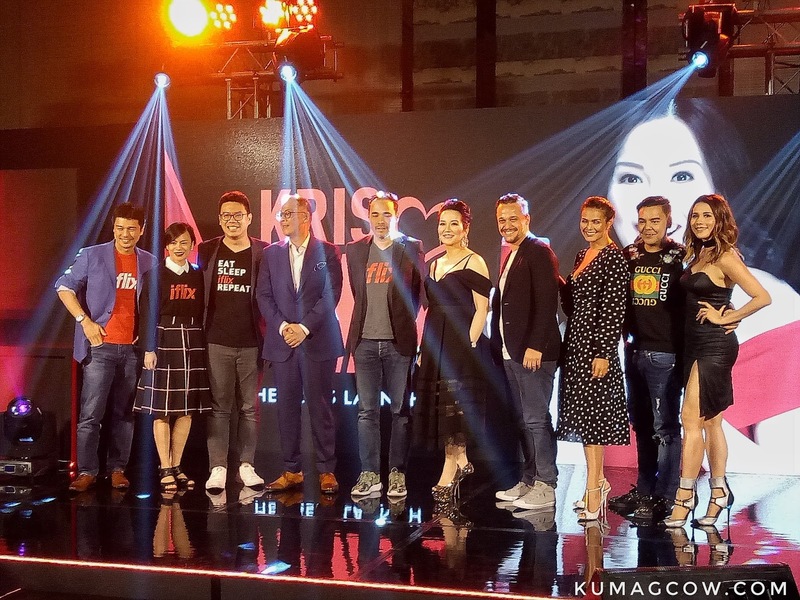 I can't wait to see it all, but for now, know that there will be BIG things to come now that Ms. Kris Aquino is part of it. You should know, you love her like I do. 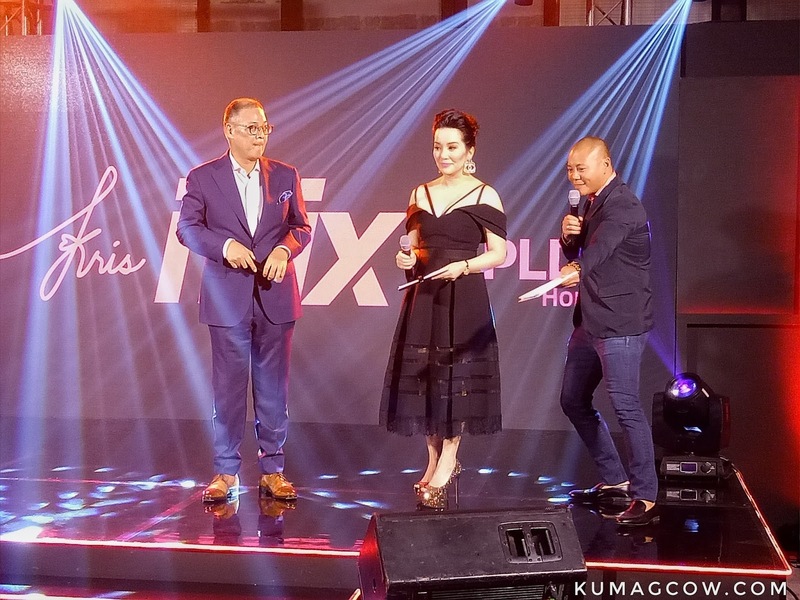 Congratulations Ms. Kris Aquino and iFlix Philippines! 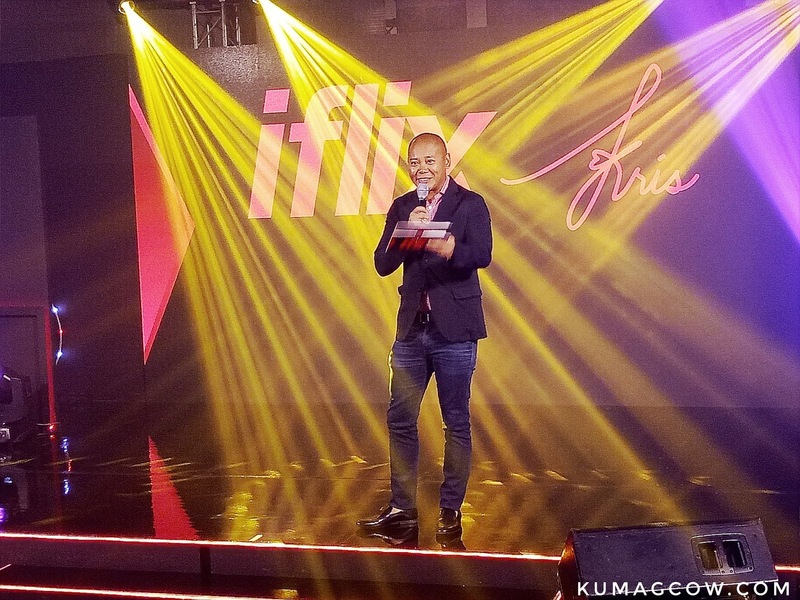 Cheers to your years of success, and our continued enjoyment of HOURS upon HOURS of iFlix shows in the country!